Listen to At Water’s Edge on Stillstream.com, Saturdays from 2-5pm Pacific. One of my favorite things to do is host a weekly program on StillStream.FM. 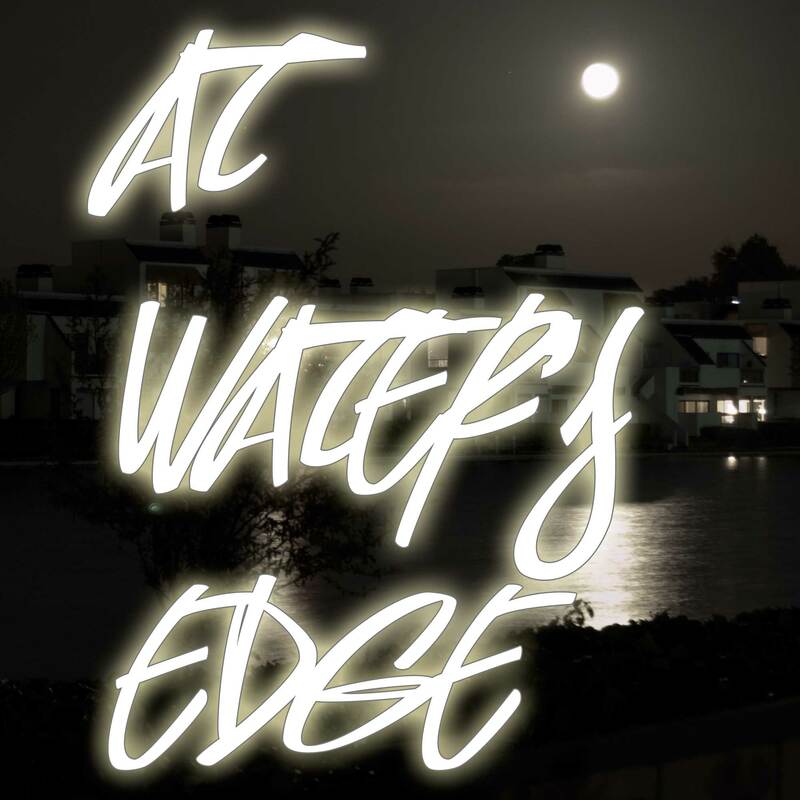 At Water’s Edge is an ambient music program that surveys new works from a wide variety of artists from all over the world. Sprinkled with interviews, poetry and interesting commentary about the music and the artists, the show airs every Saturday from 2-5pm Pacific. There is usually a video component as well, broadcast at the same time as the StillStream feed, and includes curated images from photographers and painters whose work supports the music. Look for new episodes at http://awe.fm/hauslive, and check out the At Water’s Edge archive at http://rdhs.tv/awevchan. You can subscribe to the At Water’s Edge podcast feed from the web site, or if you prefer iTunes, you can pick it up here. Quick update: I’ve added “At Water’s Edge” to the iTunes podcasting directory (waiting for confirmation now), and continue to host and expand the show’s reach. Unfortunately, as much as I enjoyed hosting the Drifting program, I’ve had to drop it, as I have not been able to give it the attention it deserves. A midweek show is difficult when one works a full time job. Continue tuning in to Stillstream.com for “At Water’s Edge” on Saturdays from 9pm – 1am Pacific! The most recent program (as of this writing) is the unveiling of Brian Wright’s epic new release EMPHATIC, along with interviews with the composer about the release, his background, his gear and his approach to the music.